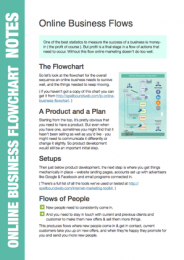 Click on each image below to download the flowchart and the notes. For people who need to increase business and need help getting started. 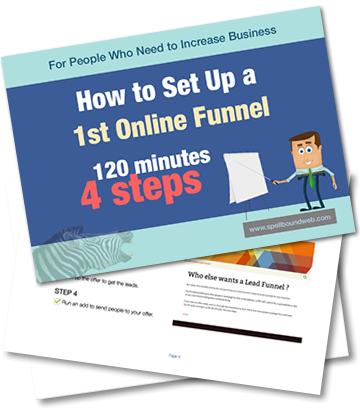 Complete this action plan and you’ll have an online funnel in place to build up leads for your business. It enables you to get set-ups done and a promotional campaign running with the least amount of effort as per the Online Business Flowchart. What's this Action Plan ? It will guide you through getting the first physical set-ups done and a first online promotional campaign running. 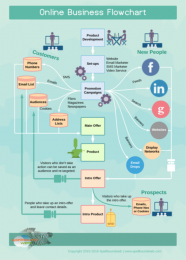 The hardest part of online marketing is getting the first thing going.